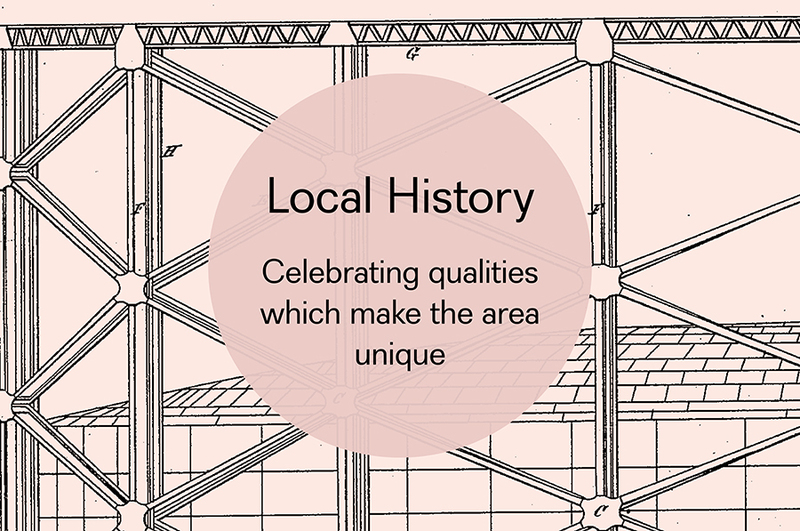 How to create a fitting tribute to iconic gasholders that remembers past glories and is still relevant to today’s communities? 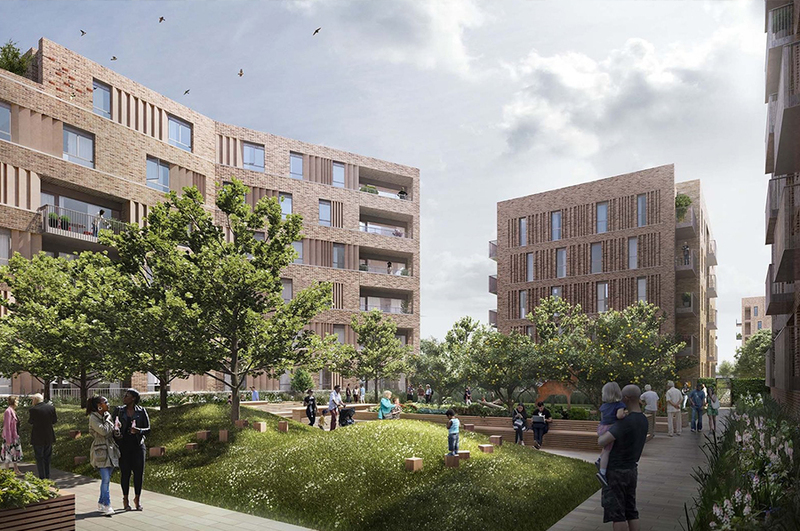 This was our challenge in developing a Cultural Strategy for a major new mixed use development in North London for St William, a joint venture by National Grid and the Berkeley Group. 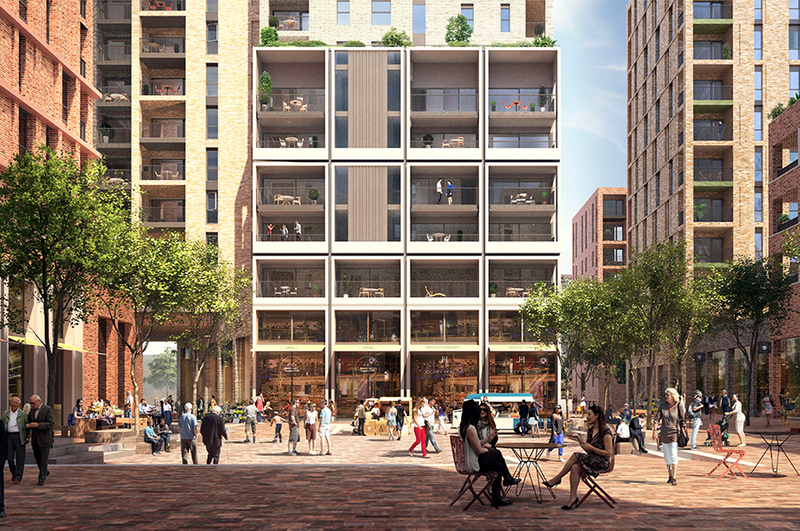 The scheme, designed around a series of private and public squares designed by LDA Design will include shops, offices and high quality new homes designed by Panter Hudspith. 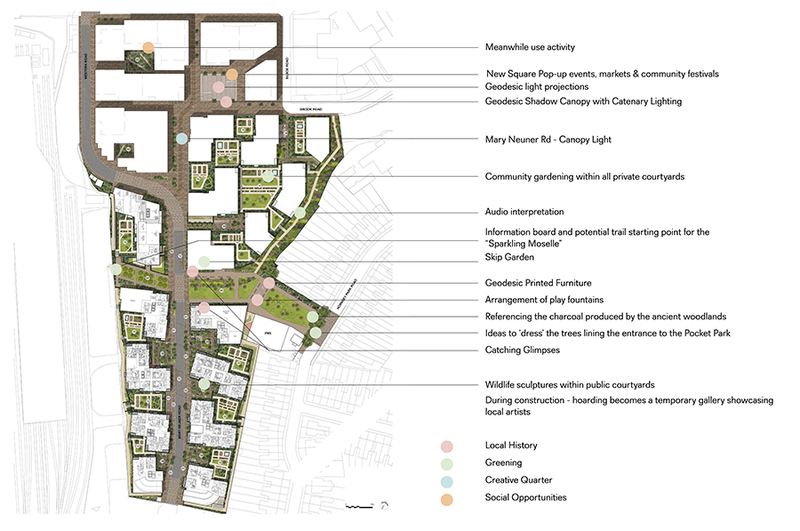 The Cultural Strategy was included within the planning documentation and offered an overview of the history of the site and existing context and proposed a blueprint for the growth of arts and culture within the development, in order to help achieve St William’s vision for the creation of a sustainable community. 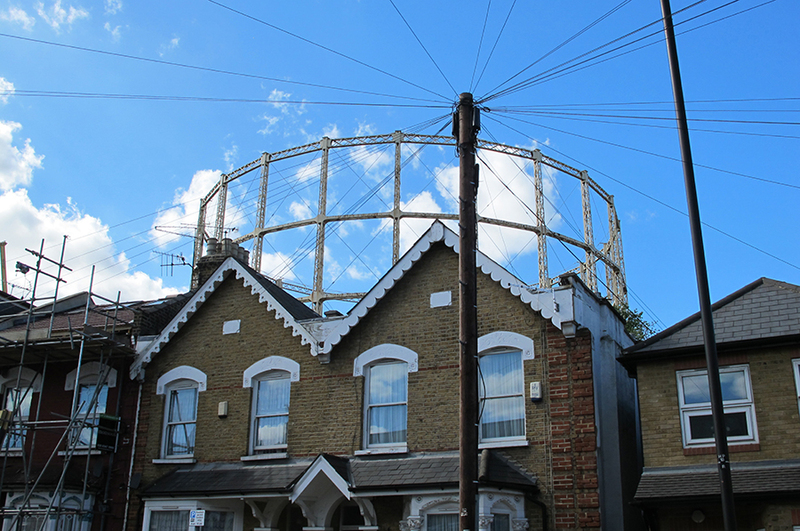 Of the two most recent gasholders, Gas Holder No.1 was the most historically significant, constructed from new innovation in structural design, a geodesic frame, and a precursor to many similar structures today including London’s Gherkin. Within the Cultural Strategy we have suggested innovative opportunities to remember the relevance of the gasholders within the new works, in particular highlighting the influence of the geodesic pattern of Gas Holder No.1. 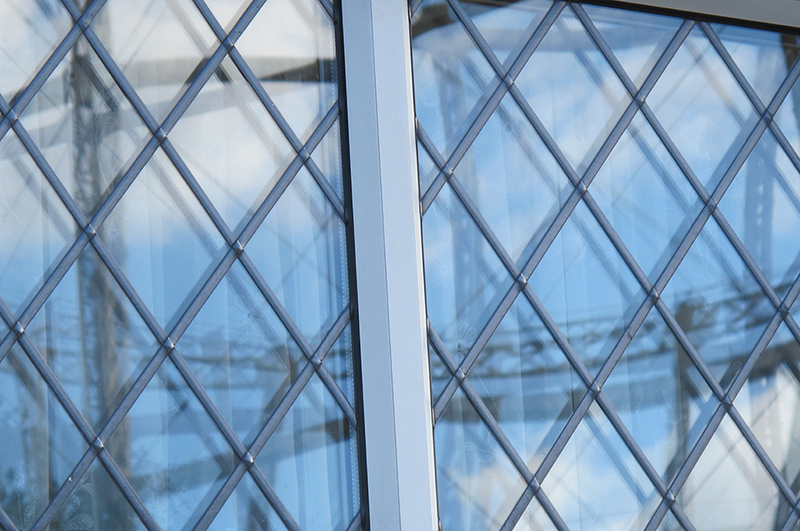 We have suggested different proposals to remember the gasholders, from geodesic furniture and lighting installations to the idea of creating an art commission with the brief of etching the ‘memory’ of the gasholders onto the glazing of the new buildings. 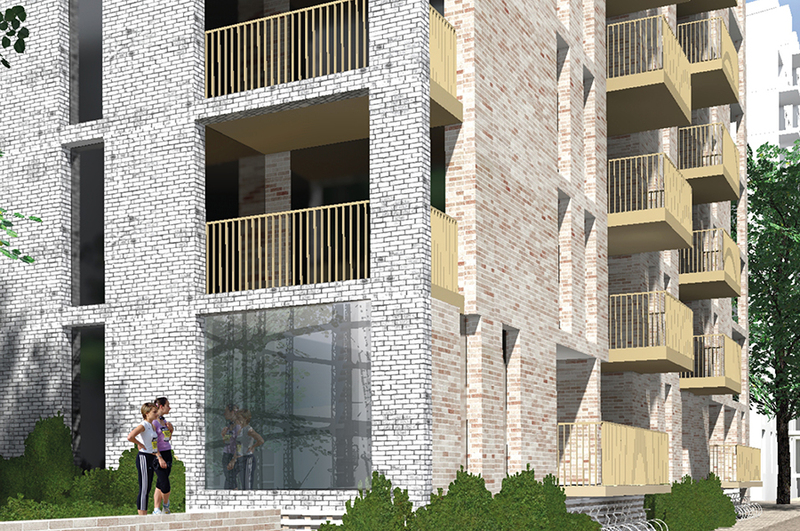 Concurrently, it is also important that the new development connects with the existing communities on the periphery of the site, who will also experience the transformation of the area, and establish linkages with these to further embed the development within its wider context and create new opportunities for the wider community. 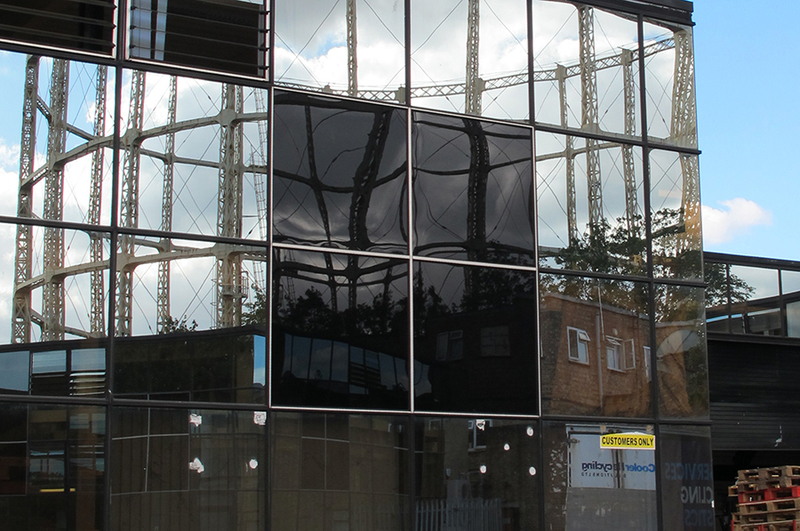 The Clarendon Gas Works development is well sited for the establishment of a new creative community, lying adjacent to the Cultural Quarter, based at the Chocolate Factory and Mountview Theatre school to the north of Coburg rd. 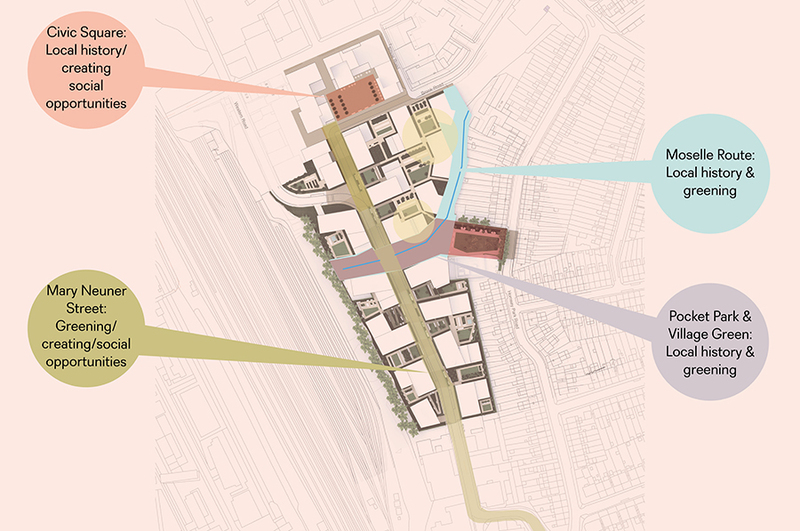 The Cultural Strategy offers ways to link with the surrounding communities to embed the new development within the wider context and strengthen the sense of community in Hornsey. 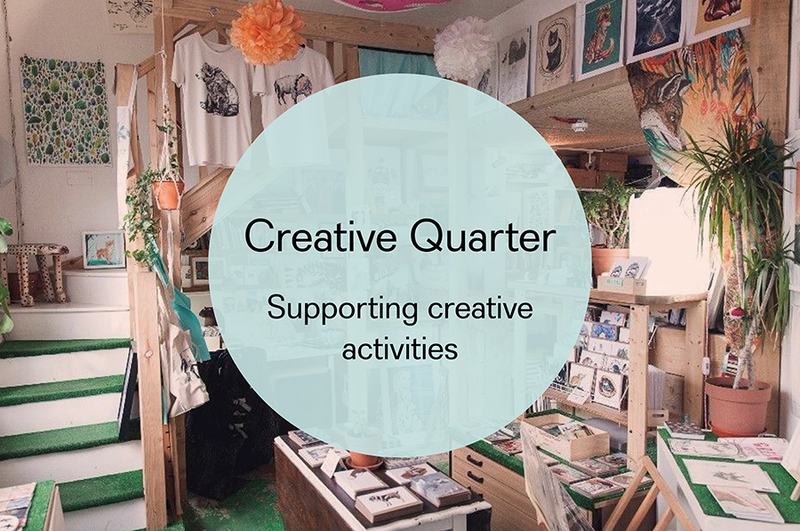 The cultural strategy supports design proposals that create situations where people can come together informally; through landscaping, routes, activities, seating or purpose built community spaces. 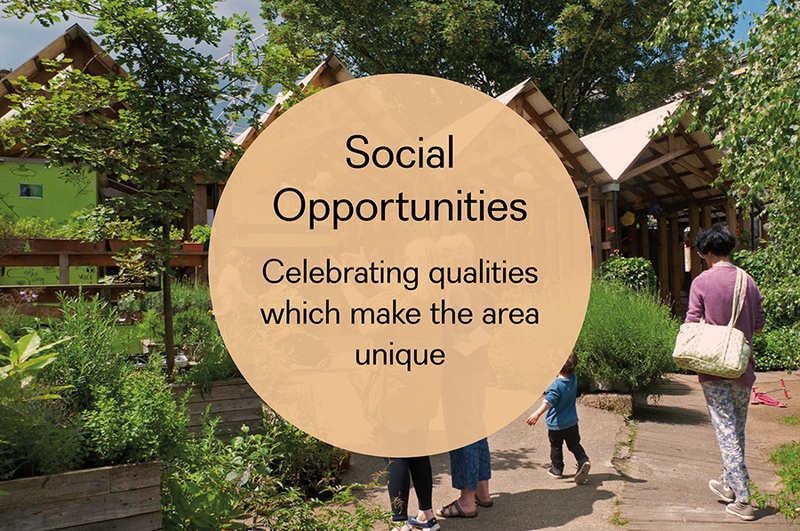 The primary role of these spaces will be to bring people together and help foster a sense of community. Our approach has been to seek advantage of the vacant zones prior to their development and activate these with a meanwhile activity. 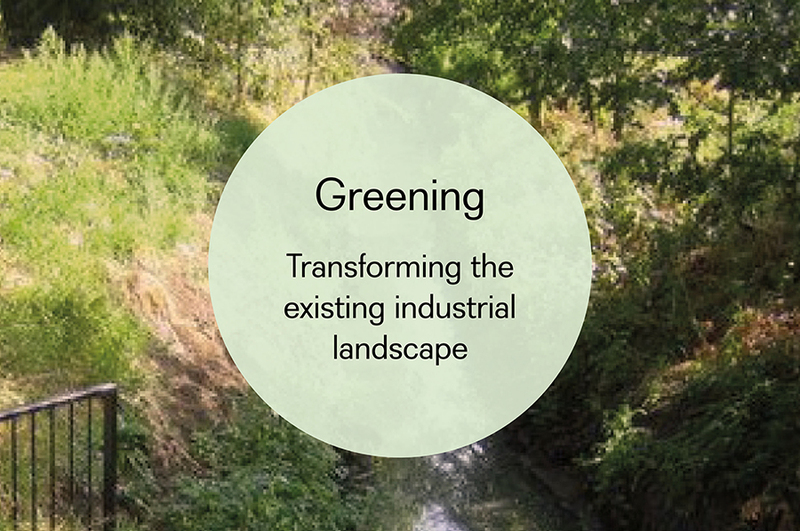 The benefits will extend beyond the development, providing a new offer for the local community and highlighting the commitment to proposals to encourage better health and well-being.